It’s been a case of kick Apple shares while they’re down as more analyst downgrades hurt the stock on Wednesday when Guggenheim Partners lowered its rating on the tech giant from “buy” to “neutral,” citing that a 5% decline in iPhone units will occur in 2019. Guggenheim forecasted that a subsequent increase in prices would do little in terms of offsetting a decline in sales. In addition, the firm posited that overall demand for iPhones globally would wane. “Unlike last year (we) do not see ASP (average selling price) increases providing enough offset, with our forecast that blended iPhone ASPs increase only +3%Y/Y, leaving iPhone revenues -2%Y/Y,” said Guggenheim’s Robert Cihra. “Moreover, we see growing risk of even softer iPhone unit demand, with downside in China, India and other emerging markets, where Apple may need to start considering lower price points.”. Shares of Apple fell on Wednesday by 1.5% as of 11:00 a.m. ET. Shares of Apple were already hit on Monday when news that Lumentum Holdings, the company responsible for the iPhone’s face-recognition technology, reduced its outlook for fiscal second quarter 2019, causing both its shares and Apple shares to slide. Apple declined over 4% while Lumentum shares sank a record 30%. Lumentum’s reduced outlook came as one of its largest customers was asked to “meaningfully reduce shipments” for previous orders placed. “We recently received a request from one of our largest Industrial and Consumer customers for laser diodes for 3D sensing to materially reduce shipments to them during our fiscal second quarter for previously placed orders that were originally scheduled for delivery during the quarter,” Lumentum President and CEO Alan Lowe said. While Lumentum didn’t cite Apple specifically, analysts are quick to point at the iPhone maker. 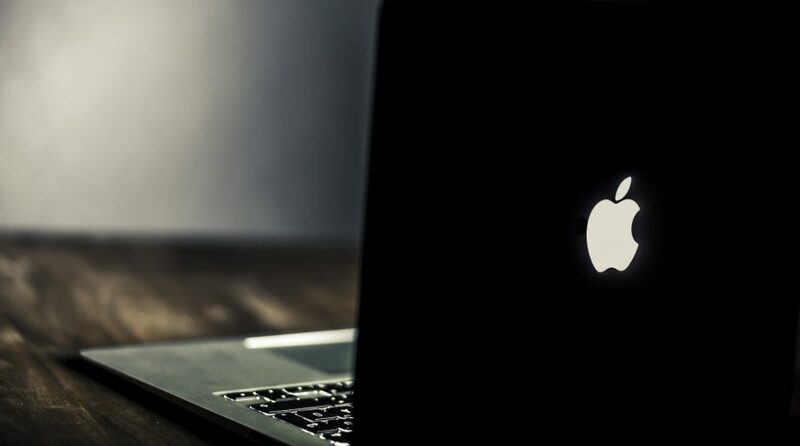 “We think investors should consider Lumentum’s updated guide as reflecting as much as a 30% cut in Apple orders,” said Wells Fargo analyst Aaron Rakers. The latest downgrade didn’t hurt exchange-traded funds (ETFs) with the largest capital Apple allocations–Technology Select Sector SPDR ETF (NYSEArca: XLK)–up 0.24%, Vanguard Information Technology ETF (NYSEArca: VGT)–up 0.43% and iShares US Technology ETF (NYSEArca: IYW)–up 0.27%.